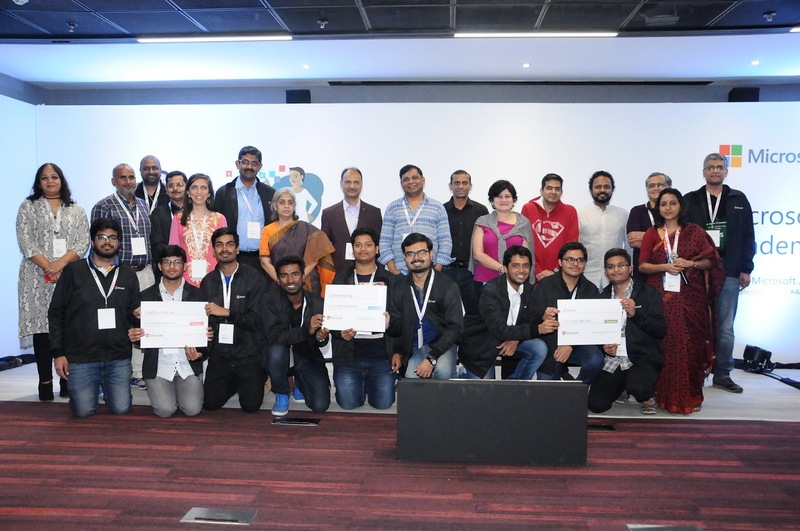 Microsoft India hosted AXLE, a Microsoft Academia Accelerator an annual showcase of collaboration between Microsoft and academia. 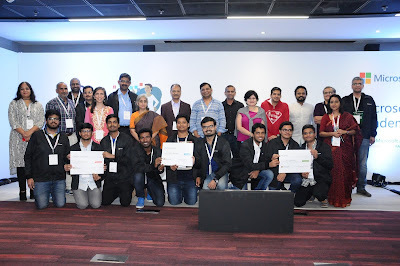 This year’s AI for Good theme packed in a rich agenda of keynotes, tech talks and student projects that showcased innovative ways of using technology to solve real world challenges. 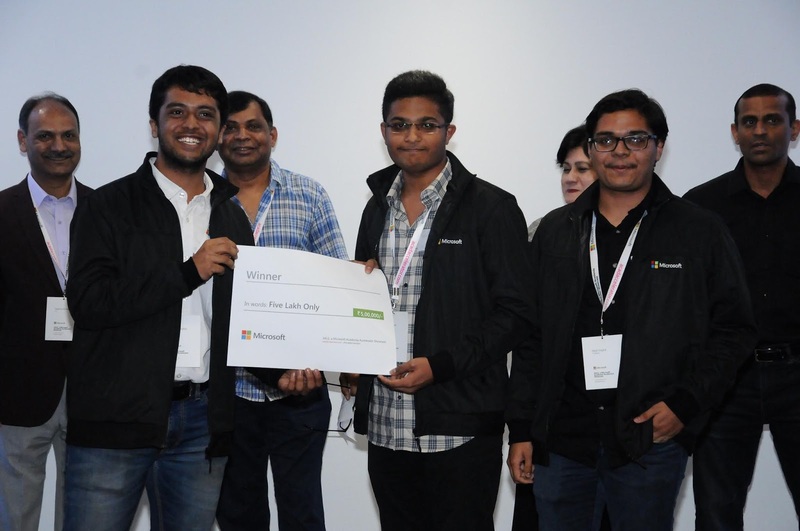 Students from IIT Madras, IIT Guwahati and IIT Jodhpur bagged the top 3 Prizes at the event. The project is a distributed IoT-based solution, deployed in different sections / rooms of the building with the target as home / building automation solution, which acts as an early warning system and takes precautionary measures on detection of disasters, offloading crucial immediate steps from the cloud to edge, while staying connected to the cloud for data storage and further analytics. It works with an Android app (skinapp), using an exported tensor flow model trained on Microsoft's custom vision service (cognitive services) to predict skin diseases offline (for survivors rescued from the disaster zone).